Is It Time to Evaluate Your Snoring? Has your snoring been progressively getting worse? Do you have headaches upon awakening or wake suddenly with a feeling of choking? These are signs of sleep apnea, and Dr. Luma Naim is ready to help at North Shore Dental Group in Park Ridge, IL. 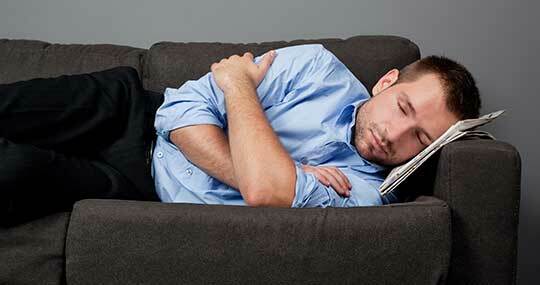 Obstructive sleep apnea, usually just called sleep apnea, occurs when you are at rest. During sleep, your airways will become closed, usually because of soft tissues at the back of the mouth falling into the throat. To your body, the answer is a snort or snore, which temporarily allows you to get a gulp of air. However, the soft tissues will only fall back into the airways without some kind of intervention. Additionally, sleep apnea has been linked to heart disease, obesity, and stroke. If you suspect you or a sleeping partner may have sleep apnea, call North Shore Dental Group at 847-292-8200 to set up your consultation and talk about your snoring in Park Ridge, IL. Stop Living With Snoring and Start Getting the Best Sleep of Your Life! When you make your appointment with Dr. Naim to discuss your sleep apnea, you will be given a machine to take home. This machine will keep a record of your sleeping patterns, allowing Dr. Naim to evaluate whether or not you have sleep apnea, as well as which stage the sleep apnea is in if you do. From that point, she can help you determine the most appropriate course of action to stop the progression of this condition. These machines keep your airways open during sleep by forcing air into your mouth. You will have to wear a mask when at rest to get the benefit of the CPAP machine. 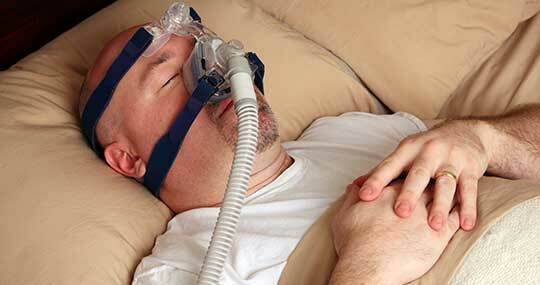 It should be noted that some people are CPAP intolerant and require another form of sleep apnea treatment. Specially created mouth guards can sometimes alleviate sleep apnea problems, especially if the sleep apnea is mild. Your dentist will create your mouth guard and make sure it fits comfortably. If your sleep apnea is related to lifestyle habits, such as overeating, making long-term changes can have a positive effect on your snoring. To learn more about sleep apnea treatments available to you in Park Ridge, IL, contact us today! Learn how to stop your sleep apnea related snoring in Park Ridge, IL, with a visit to North Shore Dental Group. Contact our team at 847-292-8200!